Welcome to the Korean Food Gallery! 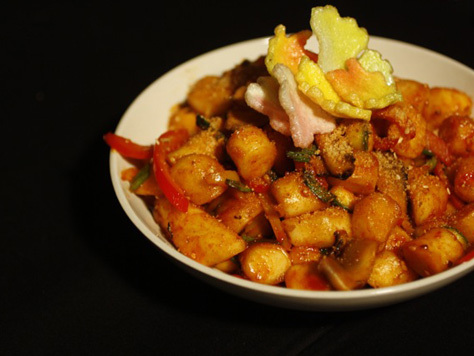 We help people find photos and links to amazing Korean dishes. Click here to submit!